Singapore, November 1, 2017 – Seven Seas Voyager, one of the most luxurious cruise ships in the world, arrives in Singapore on December 5th and will sail to Hong Kong via Thailand and Vietnam, then north to Shanghai and Beijing (Tianjin), before heading back to Hong Kong and around South East Asia for the whole of January and early February 2018. This creates rare opportunities for Hong Kong and Singapore residents to conveniently sail straight into or out of their own home ports and enjoy the most inclusive luxury experience, for which Regent Seven Seas Cruises is world-renowned. Seven Seas Voyager boasts a 1-to-1.5, guest-to-staff ratio, so guests will enjoy highly personalized service from every member of the exceptional staff and crew. 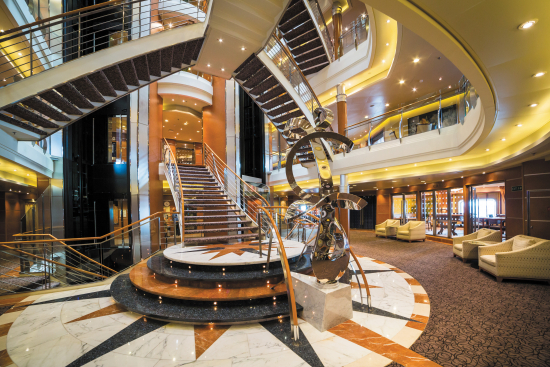 The all-suite, all-balcony Seven Seas Voyager recently completed a bow-to-stern refurbishment in November 2016 as part of Regent Seven Seas Cruises’ $125 million ongoing fleet-wide refurbishment program. The ship now matches the same elegant style and indisputable attention to detail of Seven Seas Explorer, which entered service on July 2016 and has since been recognized as the most luxurious ship ever built. The new refined décor of Seven Seas Voyager’s Penthouse, Concierge and Deluxe Suites accentuate their spaciousness, while flagship restaurant Compass Rose, is resplendent with stunning grand crystal chandeliers, new décor, and features a revolutionary menu that offers guests an unprecedented level of personalization and choice, making it essentially the largest specialty restaurant at sea. Guests also enjoy unlimited free specialty dining in Prime 7 Steakhouse, and the new Chartreuse French restaurant. Public spaces also renewed aboard Seven Seas Voyager include the La Veranda buffet restaurant, Pool Bar & Grill, Voyager Lounge, Reception Area, Coffee Connection, Connoisseur Lounge, Card Room, boutiques, casino and the Canyon Ranch SpaClub. In addition to the physical enhancements, the ship headlines four new captivating production shows: Lights, Camera, Music!, Broadway in Concert, Vegas The Show, and Dancin’ Fool. Regent Seven Seas Cruises offers the most inclusive luxury experience in the industry. 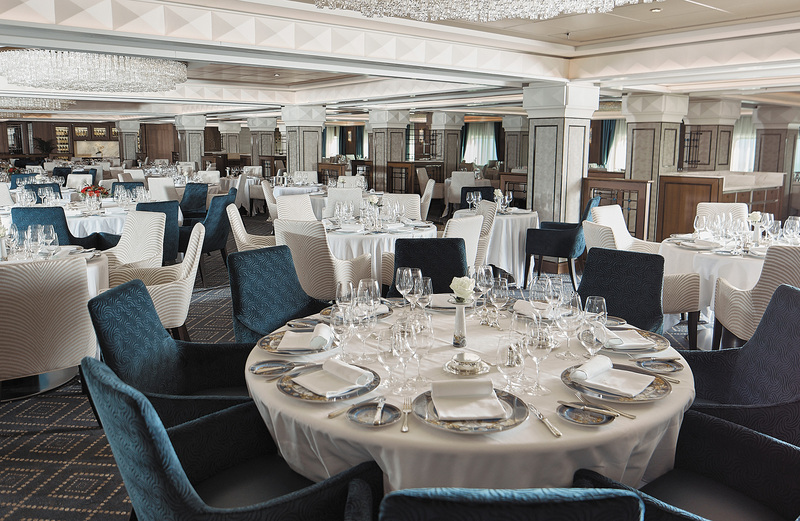 From the moment guests get on board, they can enjoy high-quality food and beverages in any of the ship’s luxurious specialty restaurants, bars and lounges - as much as they want. Nearly all other onboard activities are also complimentary. These ranges from unwinding with a cold beverage pool side, to enrichment lectures hosted by former ambassadors, politicians and other notables. 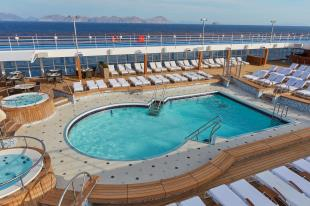 Additional activities include practicing the perfect swing at the golf cages, going for a jog on the upper deck or enjoying an evening watching professional cabaret or full-scale musical productions. With Regent Seven Seas even the shore excursions are complimentary too, allowing access to a wide range of highly curated experiences on the ground in the destinations visited without any additional cost.